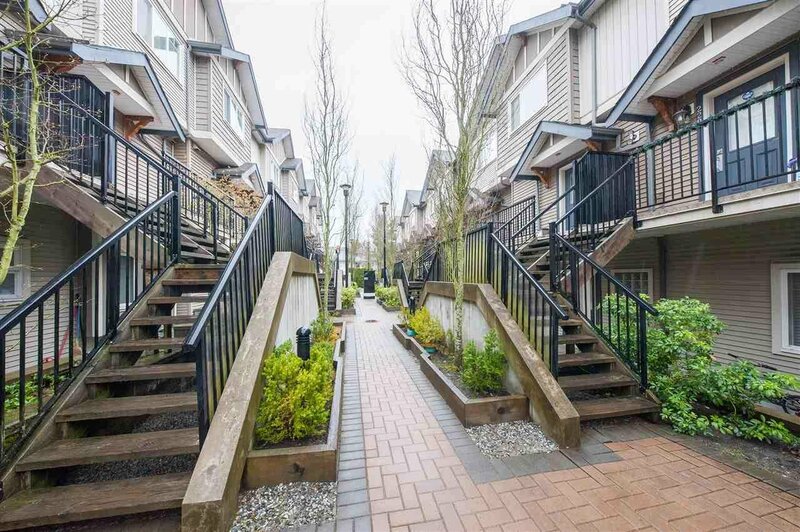 "Royal Gardens" elegantly designed townhomes in the heart of Metrotown. 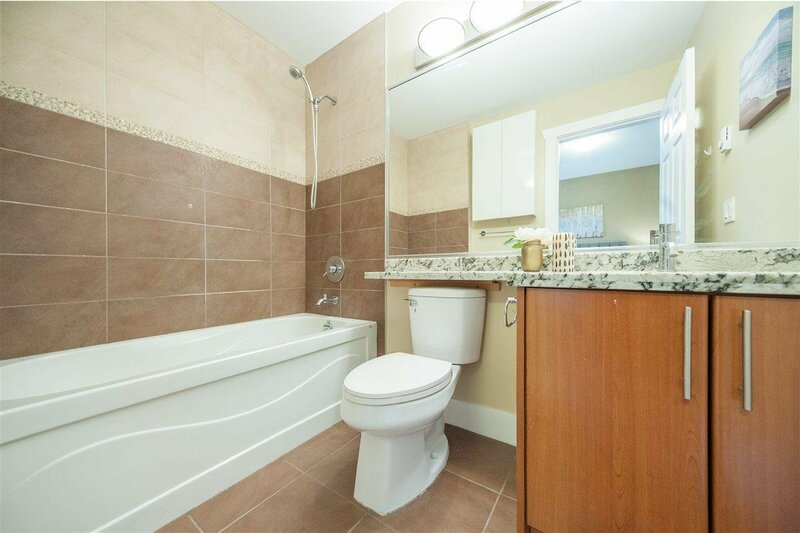 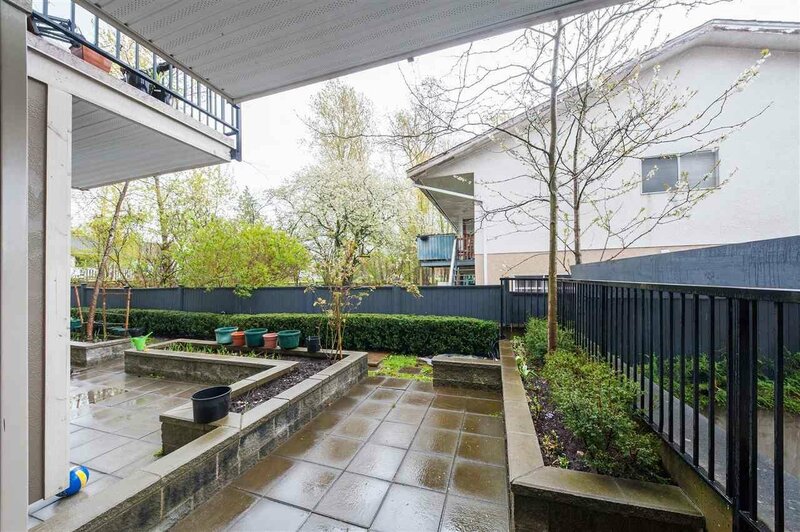 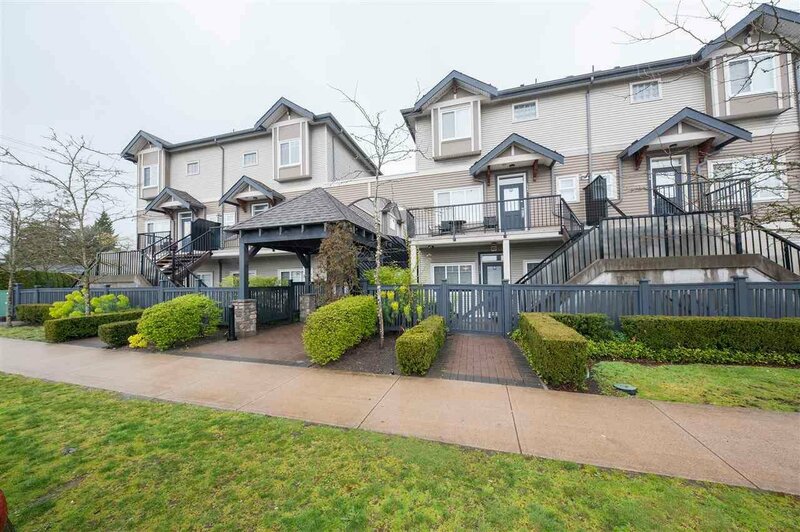 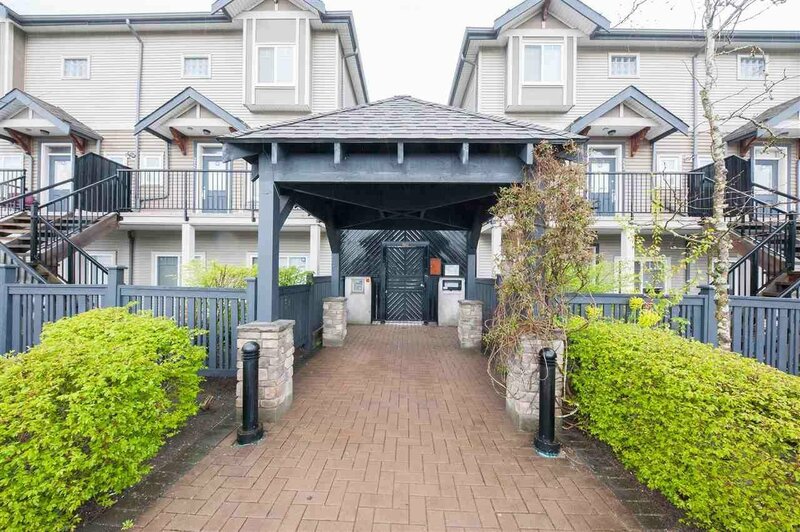 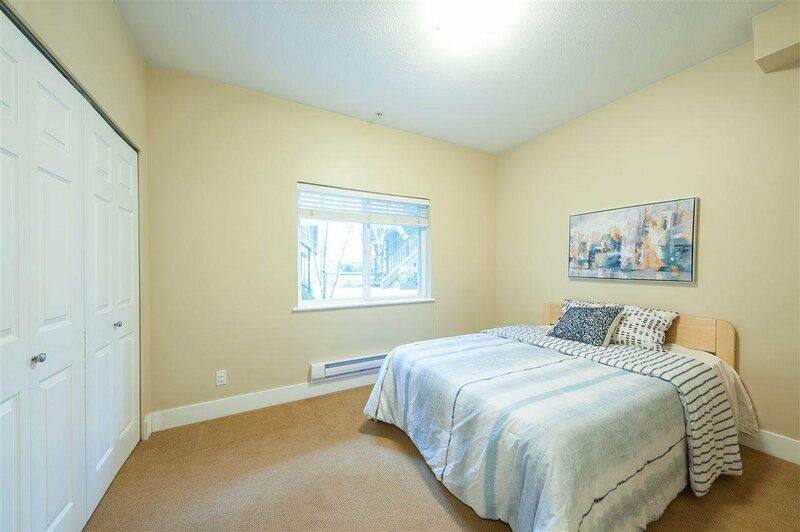 Few blocks to schools, skytrain, Metrotown & bus. 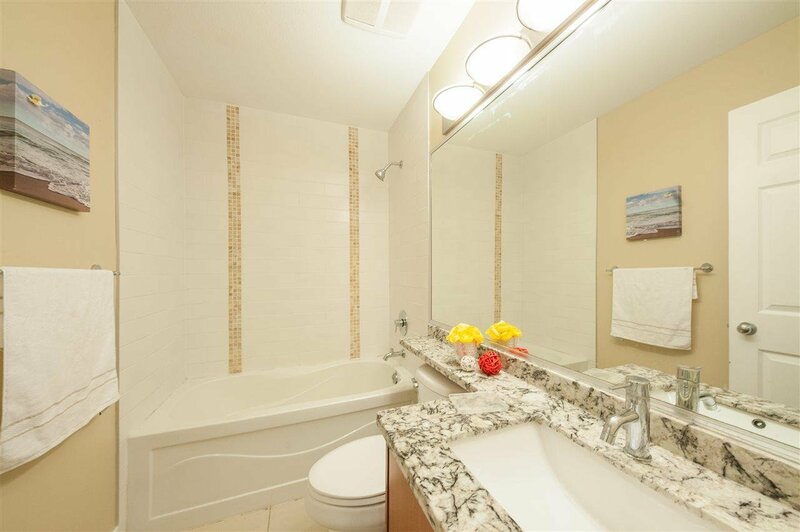 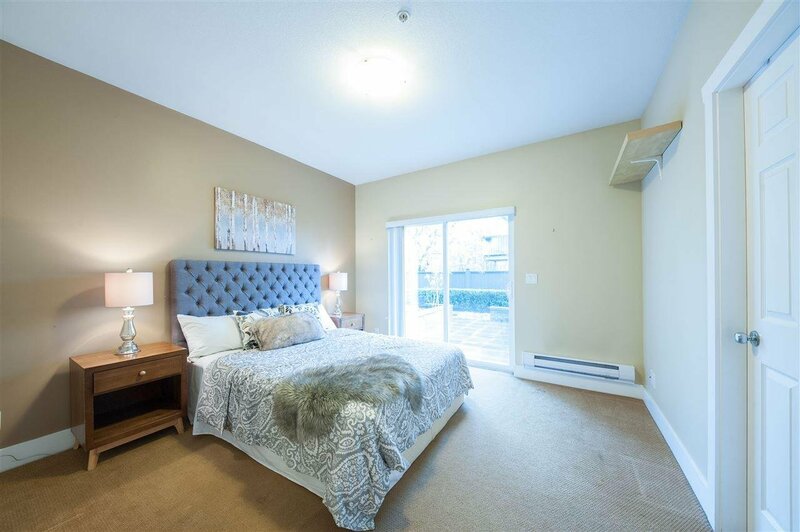 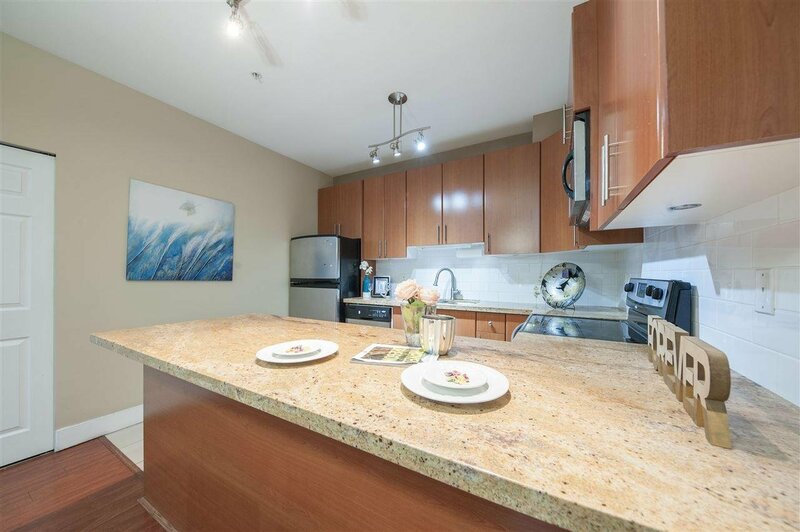 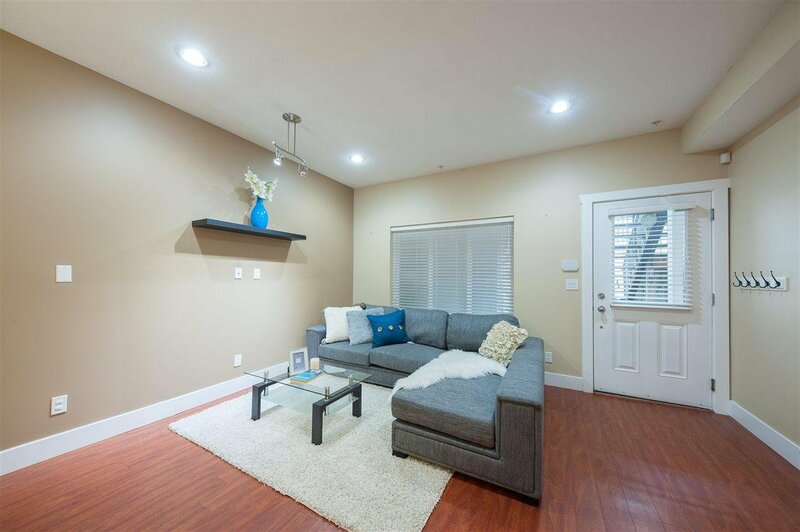 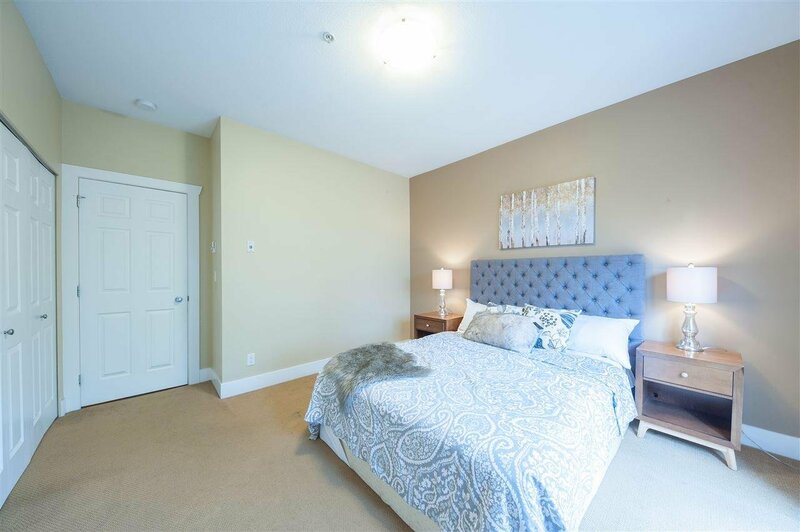 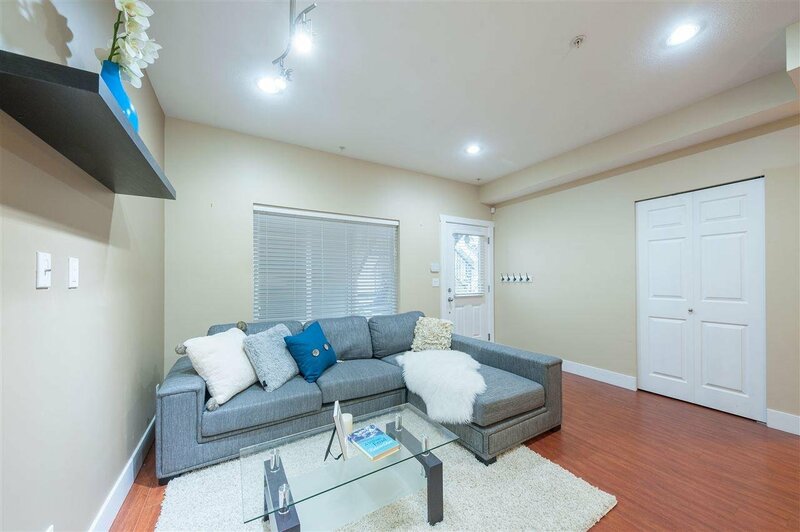 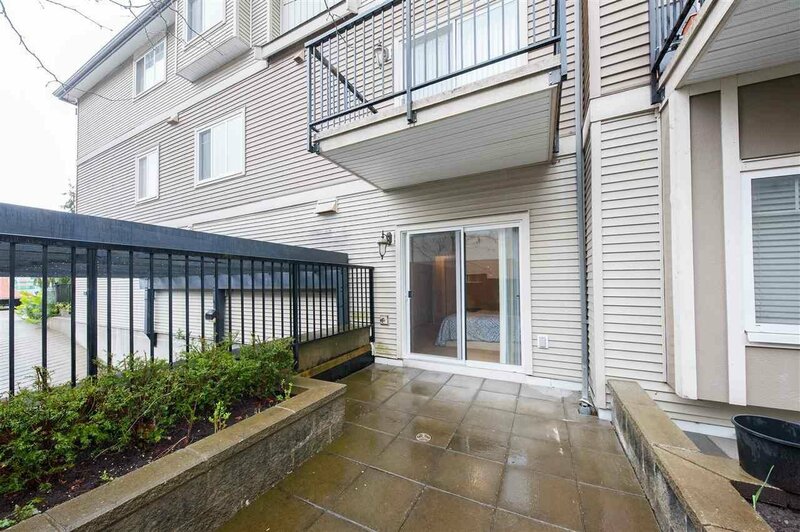 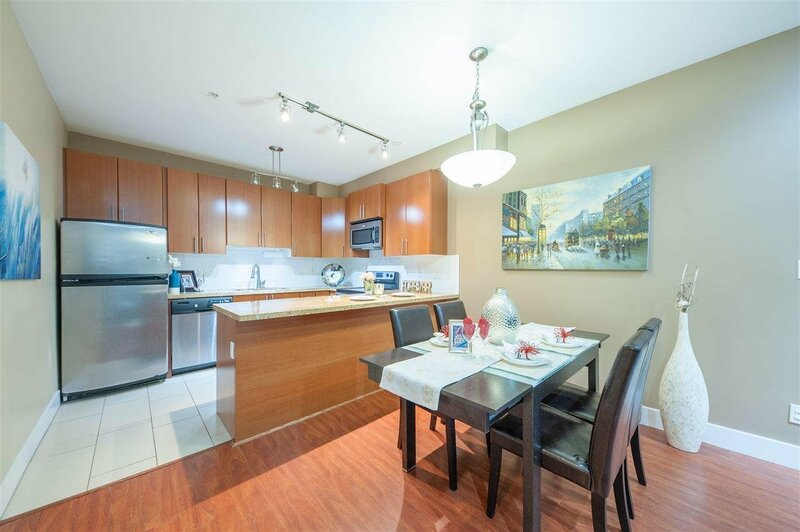 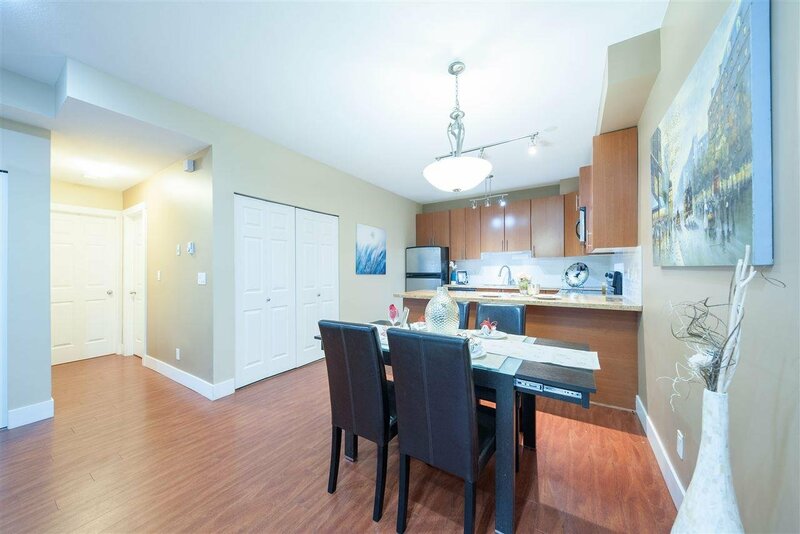 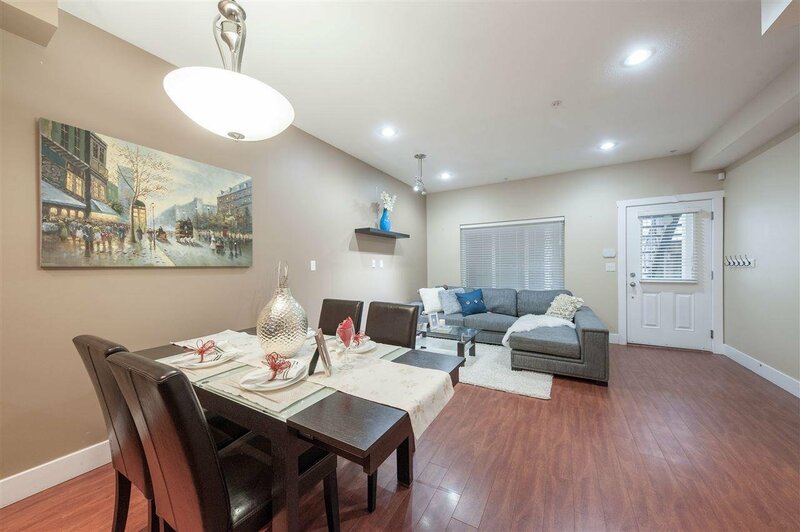 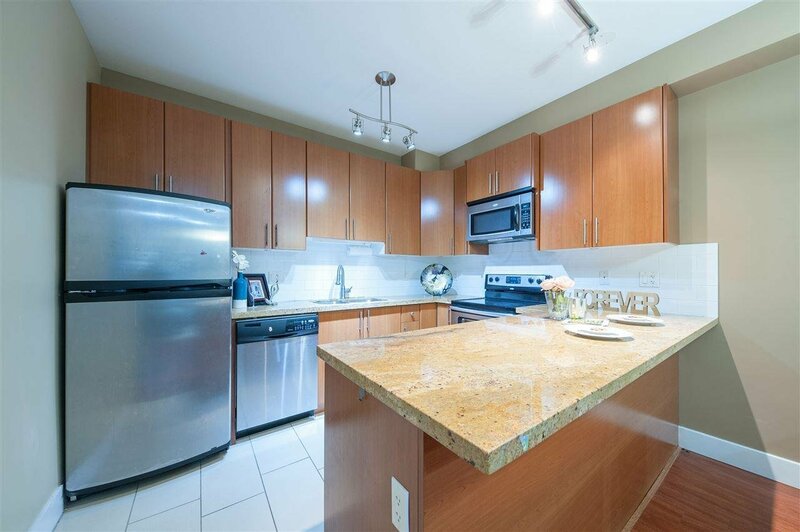 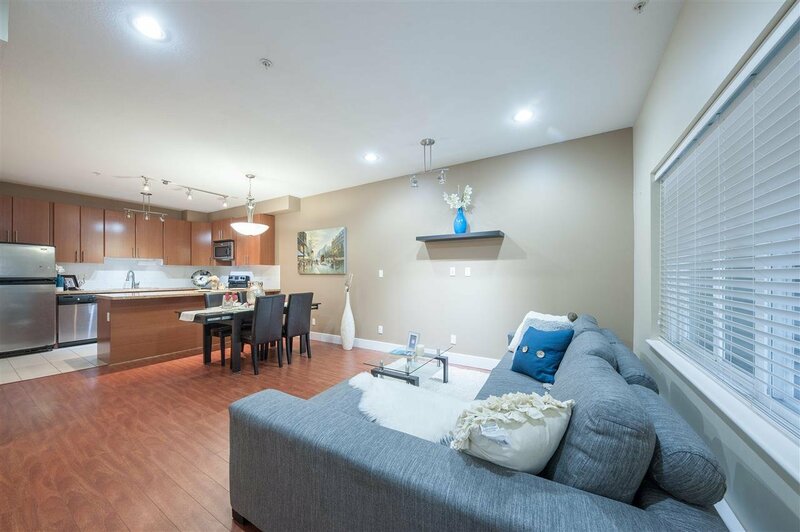 This 2 bedroom and 2 bathroom unit is bright, spacious, granite countertops, steel appliances, security system, blinds, 9' ceilings, secured parking, fully fenced & on the quite side. 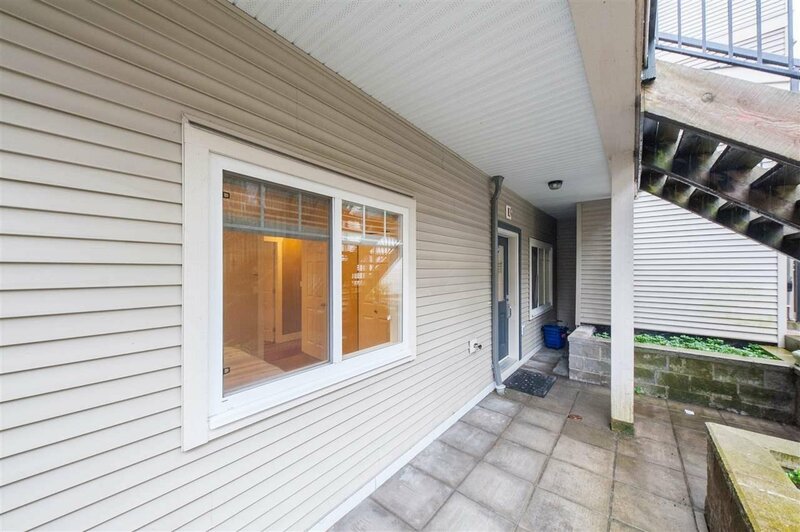 Saturday & Sunday 2-4 pm Open House.